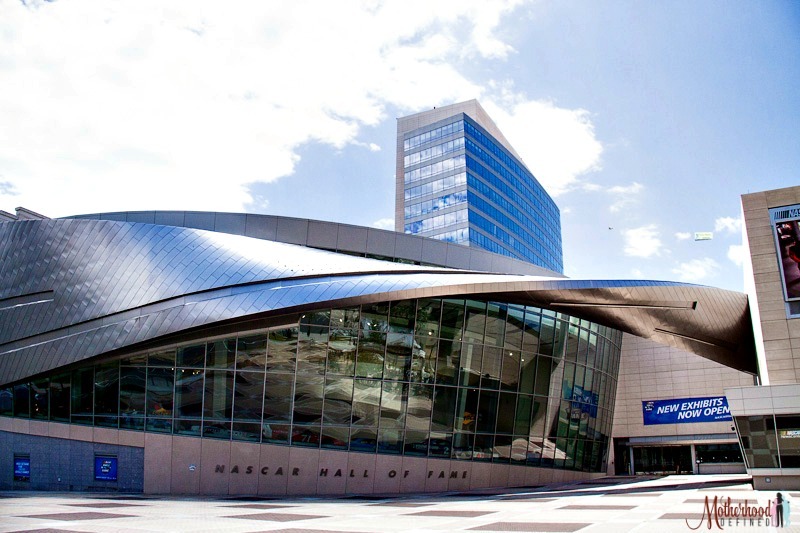 Whether you are a die-hard fan or a NASCAR newbie, a trip to the NASCAR Hall of Fame in downtown Charlotte can be an enjoyable experience for anyone. From interactive exhibits where you can learn to be part of a pit crew to virtual driving sessions, you can get your thrills without heading to the track. The NASCAR Hall of Fame does a great job of keeping everyone engaged from kids to seniors, so it truly is a family affair. 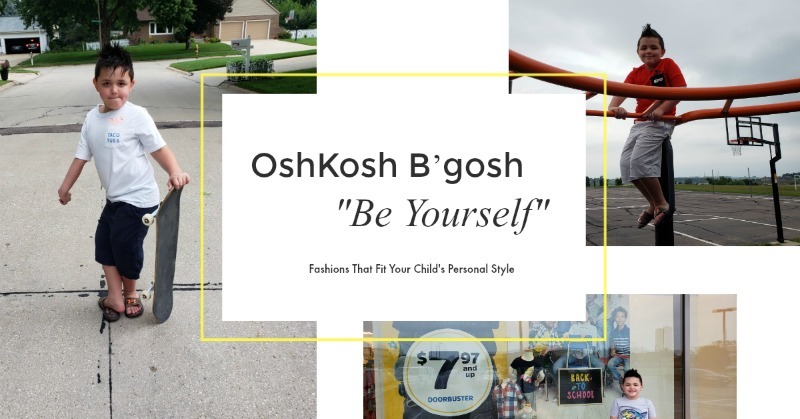 The kids will love trying their hand at changing a tire or filling up the gas tank, and adults will enjoy the memorabilia and history of NASCAR. A short video in the Belk High Octane Theater will give you and the family a brief history of this popular sport. Although it’s a little more expensive than Charlotte’s other attractions, a trip to the Hall of Fame is worth every dollar for a true NASCAR fan. They offer package deals for saving money on food, souvenirs and tickets. If the NASCAR Hall of Fame isn’t in your budget, you can head just outside of town where many race teams open up their garages to fans for free. 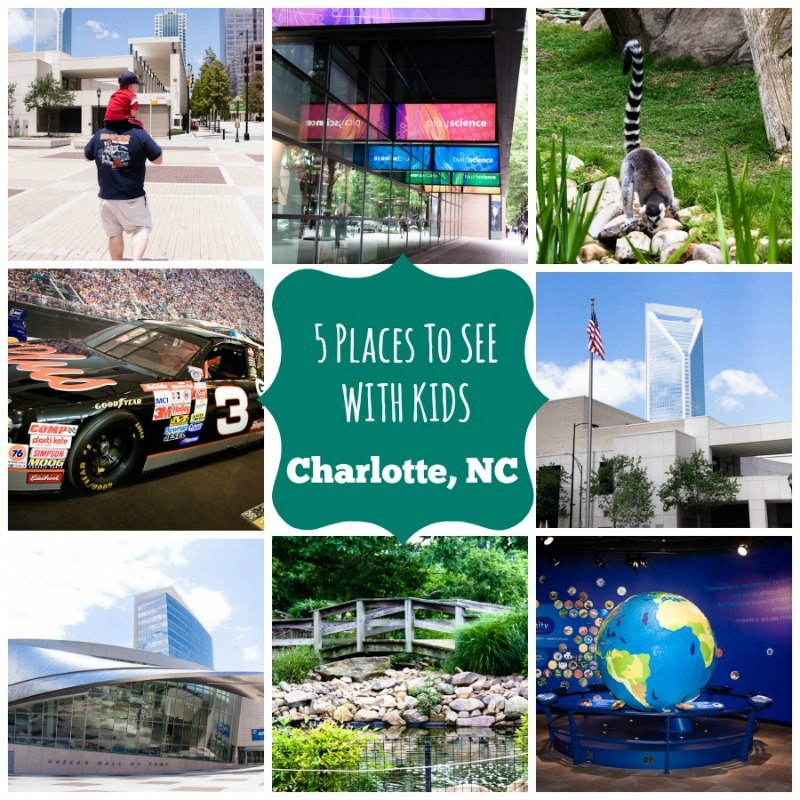 A few that you can visit are Hendrick Motorsports, Dale Earnhardt Inc, and Joe Gibbs Racing. The Discovery Place Charlotte is the perfect way to beat the heat on a hot southern day. Unlike other museums that are hands off for the kiddos, the Discovery Place is hands on. Kids will enjoy activities like building, science experiments and exploring wildlife. They have sections geared to specific age groups and even have an IMAX 3D theater. 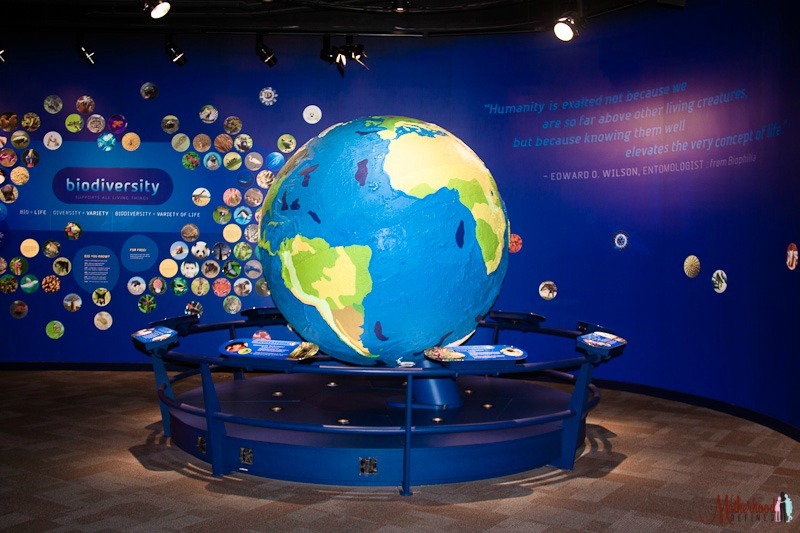 The Discovery Place is also part of the ASTC Travel Passport Program. 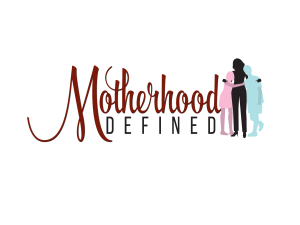 If you have a membership to another science museum that participates in the program, you may be eligible for a complementary ticket. Gold Mining is popular again. With shows like Gold Rush and Bering Sea Gold showing viewers what gold mining in Alaska is like, we seem to forget that North Carolina was the first documented gold found in North America. Just a few miles from Charlotte, you and your family can try your luck panning for real gold at the Reed Gold Mine. You can follow the footsteps of the original gold miners and kids can learn about the history of gold mining in their museum. Admission to the gold mine, grounds and museum is free. If you would like to pan for gold, they charge $3 per pan. Just be careful, you may just catch gold fever and not want to leave! Just a short drive outside of Charlotte, you can visit the Lazy Five Ranch in Mooresville. There you can take a wagon ride (call ahead for reservation) or drive your car through the park where you will see zebras, pot-bellied pigs, rams, giraffes and many other animals. 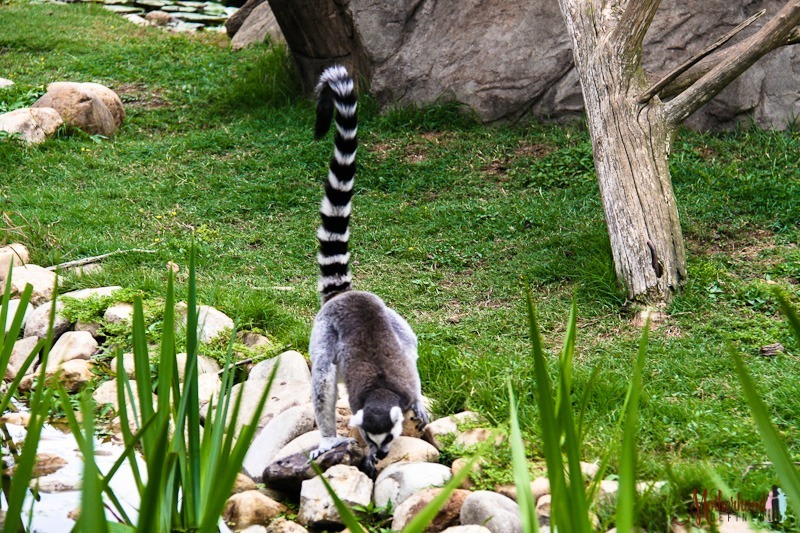 After your safari, you can walk through their beautiful grounds and see some of their other animals like the ringtail lemur, just one of the endangered species they are working to save. It’s the perfect trip for kids and adults alike. Make sure to follow them on Facebook before your trip as they let their fans get to know their animals and keep their followers posted if there are any new additions to the Lazy 5 family. Home to some of the most beautiful green space in the country, Charlotte and its surrounding areas are perfect for the family who loves to explore and be outdoors. In the city, you can take the family to the Little Sugar Creek Greenway where you can enjoy a picnic lunch, walking and bike trails. There are educational displays on the trail and places for the kids to play. 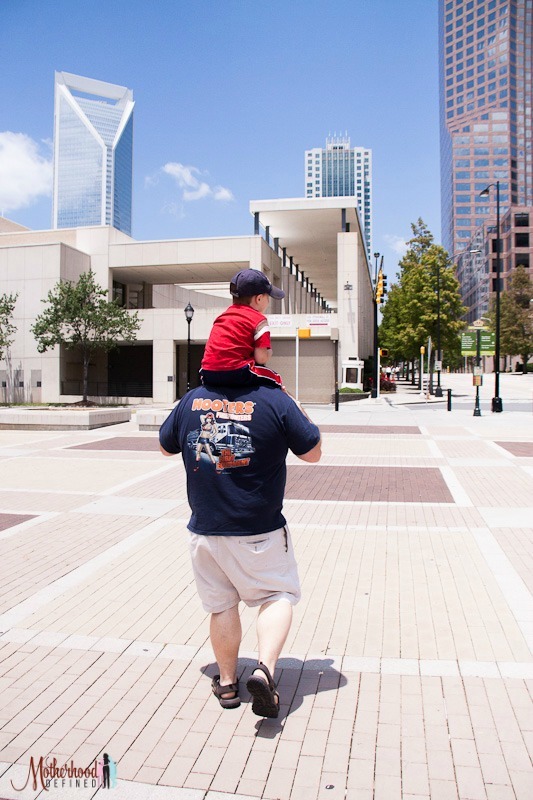 If you want to take the kids on a walking tour of Charlotte, head over and pick up a map at INFO Charlotte (330 S. Tryon St). The workers there are a treasure trove of information and can help you pick the perfect place to stop and grab your picnic lunch for the park. Just outside of Charlotte, you can visit the Reedy Creek Nature Center and Preserve where you will find a nature center and a 737 acre preserve. Getting around Charlotte is simple. Parking is plentiful in garages and on-street on the weekends. If you prefer not to drive, you can take the bus or the Gold Rush transit line which offers a great way to see the city. 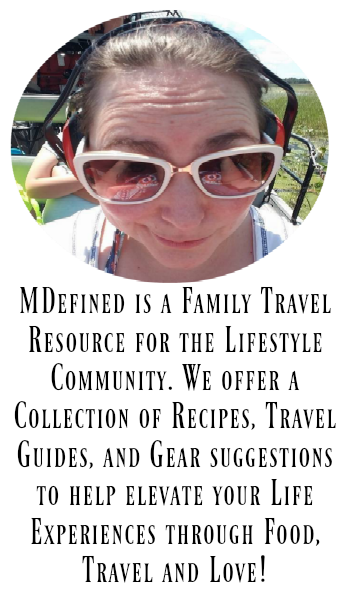 When preparing for your trip, make sure that you bookmark the Charlottes Got A lot mobile site http://m.charlottesgotalot.com/ as they have some great information about weekly events, where to eat, shop and stay. You can request a visitor’s guide to be mailed to you or view directly from the site. If you are looking to save some money on your meals, activities or hotel stay, check out Groupon and Valpak (search zip code 28002) for special offers. Most of all, enjoy the trip. No matter where you go, Charlotte is filled with good ‘ole southern hospitality and friendly people. It’s not uncommon to strike up a conversation with a stranger and when you do, they will be happy to tell you their favorite places in the city. They will also tell you where to get the best barbecue. Just don’t ask why there is no BBQ sauce on it J. Have you visited Charlotte recently? 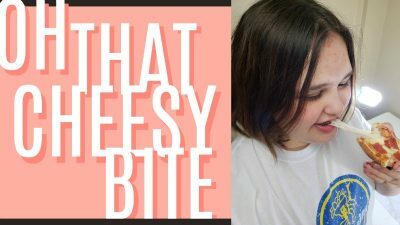 What other family friendly activities have you done there? Share with us in the comments below!